Arrive at the Zvartnots International Airport in Yerevan. Transfer to your hotel and check-in. Then, leave for your half-day city tour of Yerevan. 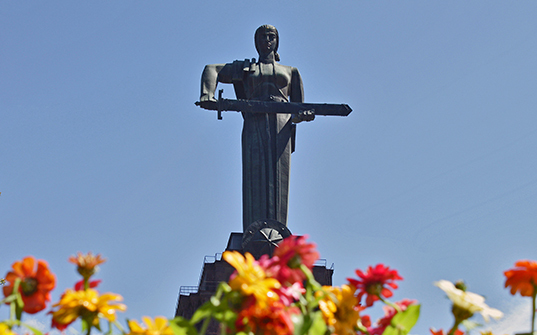 During our city tour, we shall visit Monument and museum of Genociide-Tsitsernakaberd, Church of Grigor Lusavorich, Monument of Mother Armenia, park of victory, Cascade, Republic Square. Enjoy a scrumptious breakfast and A picturesque trip to the Lake Sevan starts from Yerevan; you will be picked up at the hotel. Meeting with our guide at 10.00 in the lobby of your hotel. We’ll start our tour to Tsahkadzor-Lake Sevan. You’ll have a chance to see a ski resort of Armenia with its mountains, snow and Ropeway. Also, you’ll visit Kecharis church. 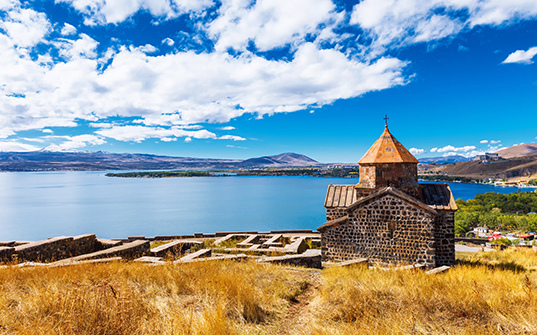 After we’ll continue our way to the Lake Sevan, where you can visit Sevanavank monastery. In Sevan, you can taste a fresh fish from the lake (with additional charge). In the evening we’ll be back to Yerevan. Free time. *Rates are subject to availability. Above is just a quote, no booking made yet. Prices include return economy class fares. Additional options are available upon request. Cost of visa and travel insurance are not included. Prices are valid for travel on 22-Mar 2019 only. Departure is fixed for 22-Mar 2019 and return on 24-Mar 2019. No amendments or changes will be possible. This fixed departure package offer is not valid with any other promotion. Peak season surcharges may apply on some dates. The itinerary is subject to change/swap without any prior notice. There will not be any refund for any unutilised service or sightseeing. In case of unavailability in mentioned hotels, alternate accommodation will be arranged in a similar category hotel. Any meals and services, unless mentioned in the itinerary, are not included. 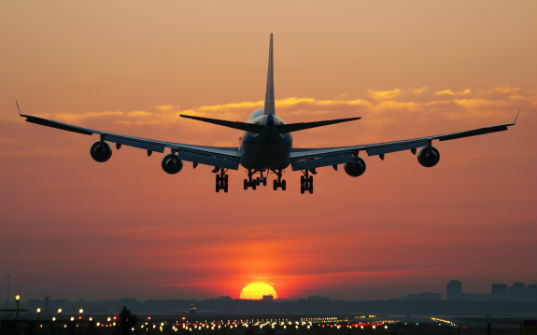 You are fully responsible for verifying and obtaining the documents required for your trip and visa. Please Note: Standard check-in to the hotel is 1400/1500 hours and check-out is always 1100/1200 Hours. Early check-in and late check-out are subject to availability. All photos and videos shown are illustrative. Actual services may differ. Terms apply.